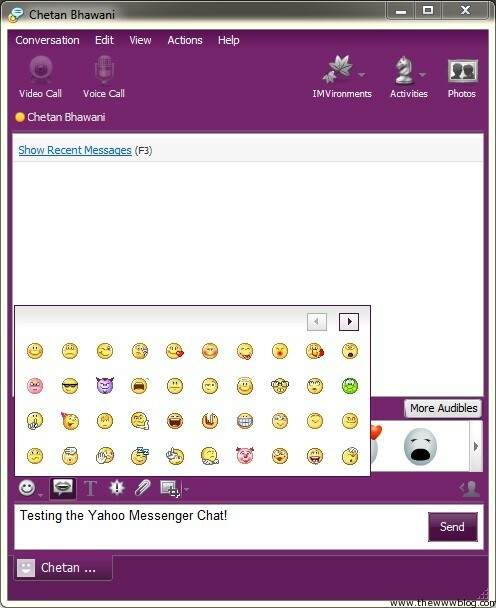 Yahoo Messenger in the recent times was seen as a messenger which is now not that good for chatting as it was earlier, but now as we see Marissa Mayer as the new CEO, there is some new ray of hope that the Yahoo products would be quite good once again with addition of loads of features. The Yahoo! Messenger for Windows and Mac comes with excellent features now, and the chat client does a good job in voice and video calling, sharing screens and photos, sending SMS’es and conferencing, and do a lot more stuff. 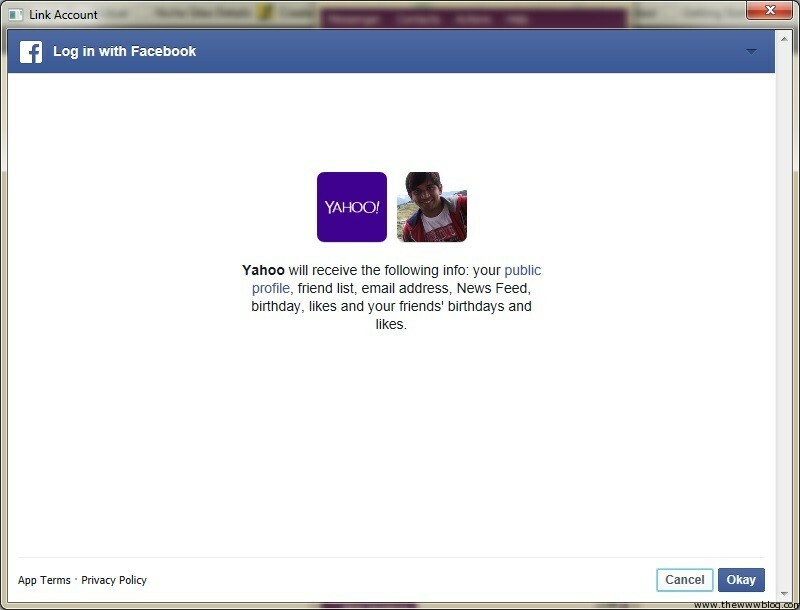 There are loads of other things included in both the Windows and Mac versions of the Yahoo! 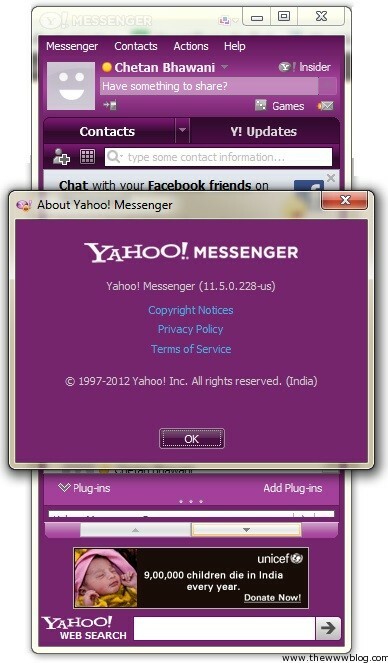 Messenger, but the Mac version has got a few features less, and here is what is more advantageous in the Windows based Yahoo Messenger. There is Facebook Syncing where the social network advantage would be taken by the Yahoo Messenger to chat with the Facebook friends through the messenger. The messenger would try to connect to Facebook account of yours for the permission for the first time.